This book is absolutely hilarious and very clever. A yam tries to correct a donkey’s grammar which results in a whose-on-first routine. The wordplay is very silly and the argument between the yam and the donkey is amusing. In the end, there is a twist that is laugh-out-loud funny. I haven’t read this book with students yet, but I shared it with the English Language Learner teacher at my school since she involves her students in many grammar lessons. She found it very entertaining and is planning on using it in future lessons. 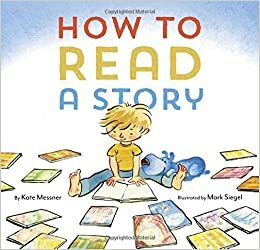 This wonderful picture book is a how-to about how to read a story. There are ten steps that are easy to follow and helpful for beginning readers. The list of steps is made more interesting with a story-within-a-story that is used to explain the steps. Tips for readers included in the book, such as reading with expression, make it a great book to begin a discussion about reading fluently. This is a book I’m going to share with my first and second graders. 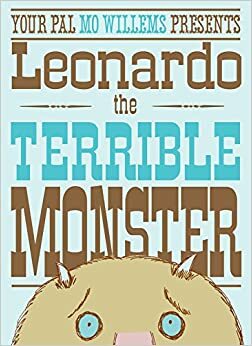 Leonardo is terrible at being a monster – he is not scary at all. When Leonardo sneaks up on a sad, unsuspecting boy and the boy starts to cry, Leonardo thinks he has finally, “scared the tuna salad out of someone.” When Leonardo finds out the boy was crying for a different reason, he decides to be a terrific friend rather than a terrible monster. This book would be great for starting discussions about empathy. 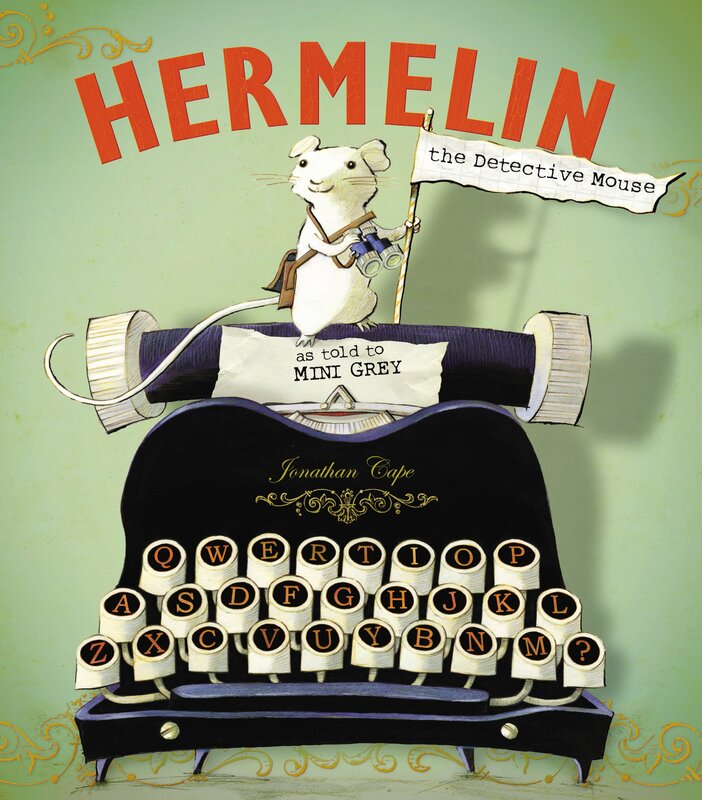 After a mouse named Hermelin finds a typewriter in an attic on Offley Street he decides to help others on the street find their lost possessions. He leaves typed notes for the owners of the items he finds and they begin to wonder who Hermelin is. Hermelin becomes a hero, but he soon starts to think that he is just a pest. Luckily for Hermelin a young girl is looking for a detective mouse and they form a partnership. The illustrations in this book are very detailed and help to show what is happening. Both the text and the pictures in this book present an interesting plot. 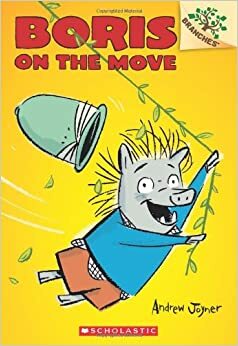 This is an early reader chapter book and the first in a series about Boris, a warthog who dreams of adventure. This book is a quick read that would be appealing to readers who have not yet built stamina for books with more than a sentence or two on a page. Every page includes bright, colorful pictures and there are dialogue bubbles interspersed throughout the book. Boris learns that adventure can be found, as well as a surprise, in a place that isn’t very far from his own backyard. 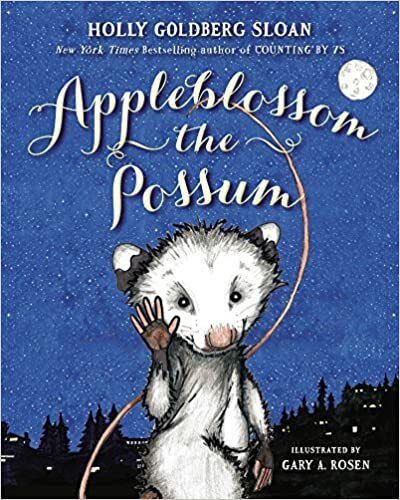 This is a chapter book about a young possum named Appleblossum who is learning the rules about being a possum and accidentally falls down a chimney and finds himself among the humans who he has been told to avoid. There is humor and adventure in the story. There is also information about possums and nocturnal animals interwoven into the story so readers will learn something as well. The message about family is very touching. The pictures, although there aren’t many of them, capture an adorable possum family. You featured a lot of books I've been wanting to get to - Appleblossum, Hermelin, and I Yam a Donkey! Kate Messner is amazing, isn't she?! Yes, she is! I've also been wanting to read her book, All the Answers. Thanks for the reminder about Hermelin. It is a lovely story. I was surprised to discover that we don't have Leonardo, The Terrible Monster, but have now put it on order. It was probably one of those books that went missing.... I'm waiting for How to Read a Story to arrive. I hope it might be in the box of books that arrived today, but that I had no time to get to. 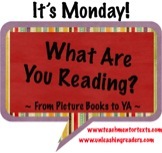 Happy reading this week! I don't know why I didn't read Leonardo until now - it's such a cute book! I echo what Holly wrote, Lisa. I loved How To Read A Story, but will look for Appleblossom The Possum and Hermelin. They sound just right for certain students. Thanks! Both Appleblossom and Hermelin will appeal to those students who like to read books with animals as main characters. I read I Yam a Donkey this week, and you're so right about the twist at the end being Laugh-out-loud funny. I'm pretty sure I laughed out loud in the bookstore when I got to that part! Appleblossum just came in at my library yesterday and I was debating whether or not to check it out, so I am glad to hear your thoughts! 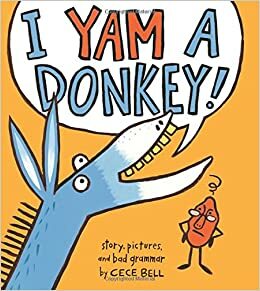 I wish I could be as clever as the author of I Yam a Donkey. Cece Bell is just so smart! I think Mini Grey is incredibly talented so I will have to look for this new picturebook you just shared. I Yam A Donkey sounds like a lot of fun - I will have to find that one.